The Force has once again been awarded the Manpower Developer (MD) status by the Employees Retraining Board (ERB) for another two years until March 31, 2019 in recognition of its continued outstanding achievements in manpower training and development. The Force would continue to enjoy the privilege to display the MD logo in its website, publications and other promotional materials. 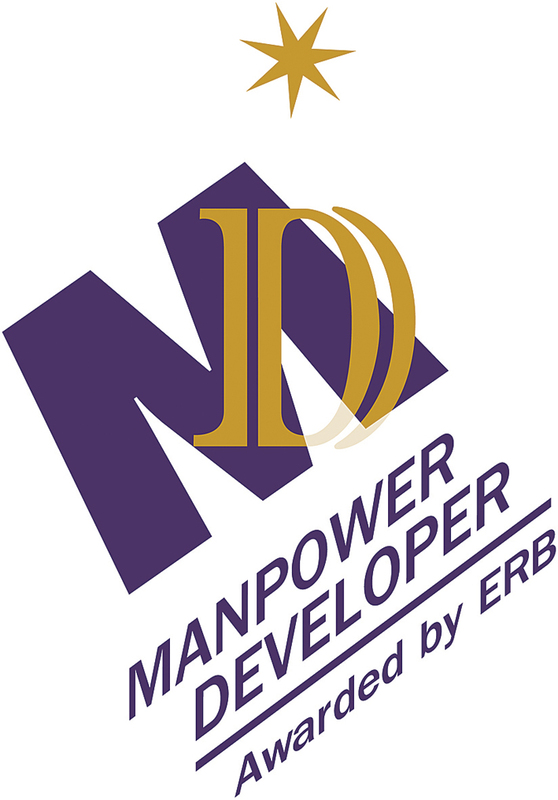 The Manpower Developer Award Scheme was launched by the ERB in 2009 to recognise organisations which demonstrate outstanding achievements in manpower training and development. The Force was first awarded the MD status in 2013, and has been maintaining its efforts in training its staff over the years to ensure its readiness to fully deliver its missions. The usage guidelines for the logo can be assessed through the frequently used links on POINT.